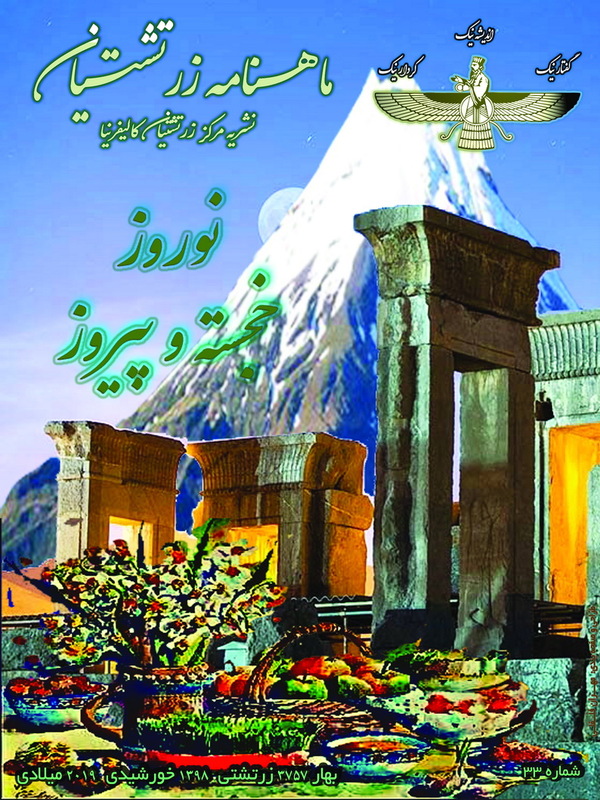 The Zoroastrian Journal is a quarterly publication directed and published by California Zoroastrian Center. 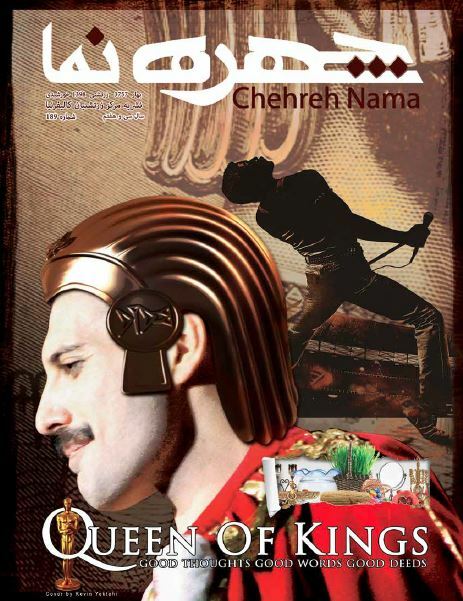 Chehrenama has Persian and English sections which have been bookmarked in the PDF for fast selection. The latest ChehreNama by California Zoroastrian Center is issue #189. CLICK on image to open. * CZC will send you an IRS accepted receipt for any amount of donation. Donations to CZC are TAX DEDUCTIBLE for personal and business taxpayers. Thank You for your donation. Send articles, questions or comments for Z Journal to info@czcjournal.org. Send articles, questions or comments for Chehrenama to cninfo@czcjournal.org.